Afternoon sunlight washed the Anderson Wells Farm homestead and gilded already-brilliant forest foliage as VFF staff and forest landowners assembled for the second annual VFF landowner gathering on October 14. We hold our autumn gathering to celebrate the landowners we’re fortunate enough to work with, to share the bounty of the season’s harvest, and to talk together about what we’ve all been up to in the forest during the past year, as well as what lies ahead in the coming year. 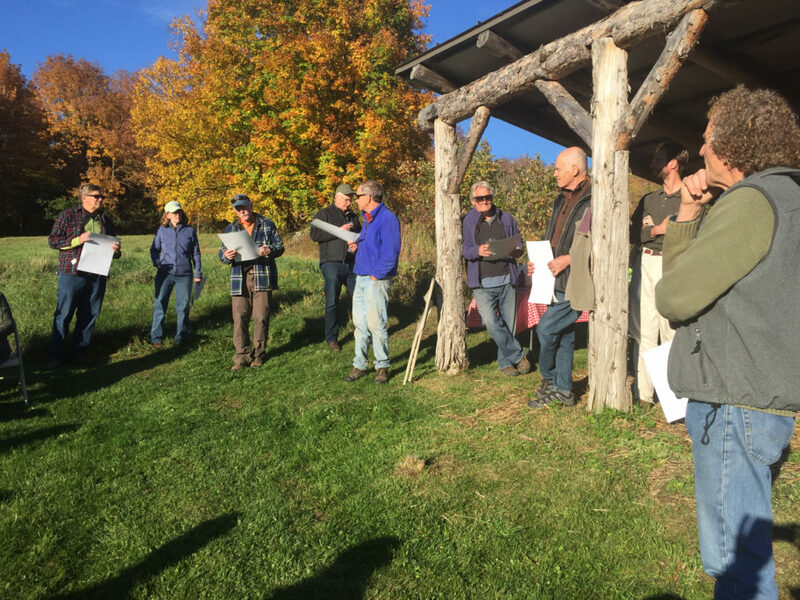 VFF provides consulting forestry services to more than 175 landowners, who collectively own and care for about 19,000 acres of forestland in and around west-central Vermont. During the recent gathering, VFF staff shared our recent work identifying and mapping our home grounds, which we’ve called the Center-West Ecoregion. Conversation continued around the earth oven, where we baked pizzas topped with locally grown deliciousness and savored fresh-pressed cider from the Wells Farm orchard. 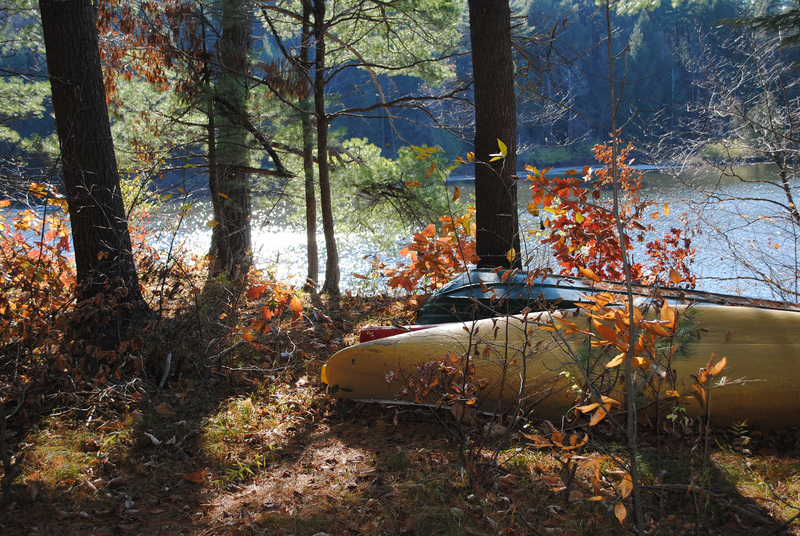 Deep thanks to all of the landowners we work with–it’s a great honor to conserve forest health with you.